February 24. 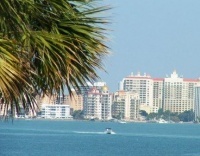 Welcome, to our annual edition of the 100 Most Popular Places to Retire at Topretirements.com. This year our perennial winner, Asheville (NC), was squeezed into second place by a Florida competitor. Please share the word about us by forwarding this newsletter to a friend.They can get their own free copy here. 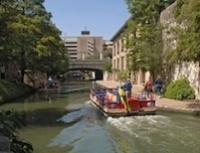 Famous for its River Walk and The Alamo, the city is visited by 20 million tourists per year. It is also very popular with retirees too, garnering the #34 position on our new Top 100 list. Here is the 10th edition of our annual Most Popular Places to Retire list. The big news is that the perennial winner, Asheville, is now in 2nd place. Read on to find out the new #1, and see the whole top 100.